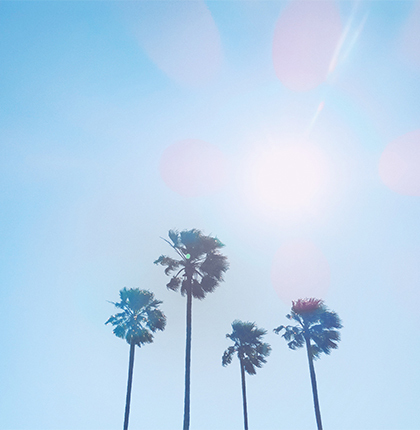 All selected directors are invited by the Festival to spend a few days in Cannes. After a Welcome Reception in the warm atmosphere that reigns at the Cinéfondation, participants will give a video interview, uploaded to the Festival's website. For some of them, this will be their first ever experience dealing with the media, which may be extended over the following days with additional requests for interview with the international press, organised by the press department. 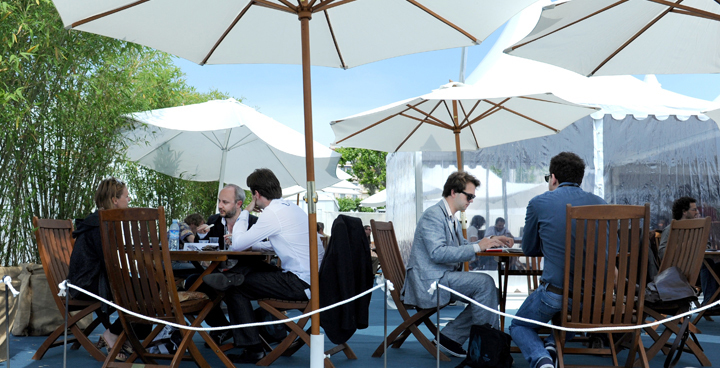 Some filmmakers make the most of their time in Cannes to schedule appointments to meet film industry professionals. The Cinéfondation's four programmes each run for around 90 minutes and are showcased in the Buñuel theatre in the Palais des Festivals. 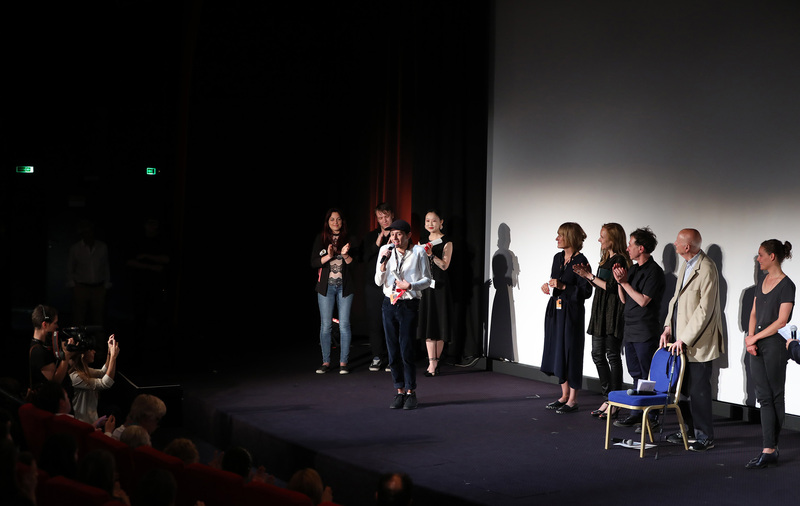 In addition to the screenings of their own films, the directors have the opportunity to attend other events, such as a Masterclass with the chair of the Cinéfondation and Short Films Jury at the Short Film Corner. Everything has been designed to ensure the Festival is an unforgettable experience: a group photo shoot, a walk up Cannes' famous red carpet with the prestigious jury, and an award ceremony followed by a relaxed press briefing in which jury members often take the time to share words of encouragement with the directors that most impressed them. To end the stay in style, an official dinner is given at the Carlton followed by the short film party. Over and above these exciting highlights, the essence of the event is to provide an opportunity for these young filmmakers to see the year's best films screened at the Festival and to soak up the inspiring atmosphere and energy here in the company of renowned directors. Sometimes friendships are forged between fellow participants, relationships that stand the test of time, allowing the filmmakers to broaden their personal and professional networks. In short, an experience often described as powerful, as participants are young film school graduates.